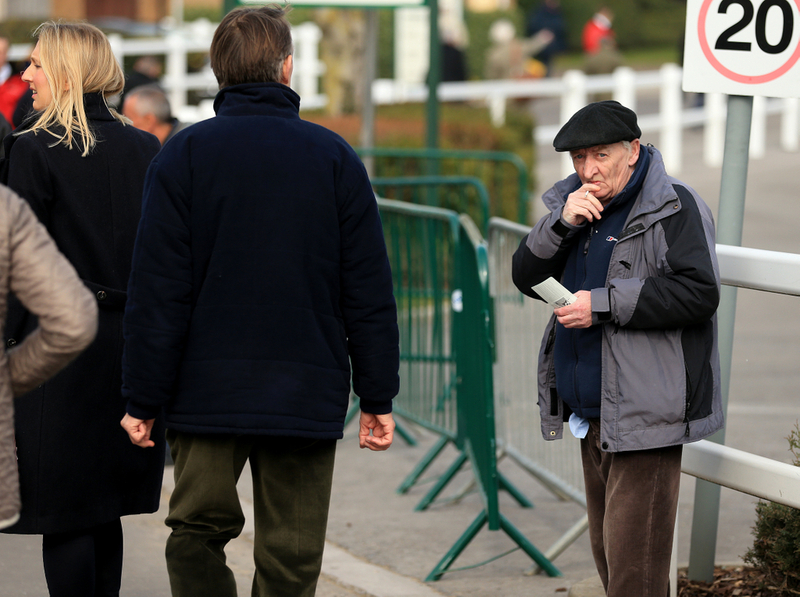 Ticket touts have been banned permanently from operating in and around Cheltenham Racecourse after the High Court ruled in favour of the track on Tuesday in what is a historical moment for the sport. The home of jumps racing in Britain already had a season long injunction in place to stop ticket touts from operating at the track and it seemed to work well during the four day festival in March. The Jockey Club Racecourses gained this injunction back in October for the whole of the 2018/19 season but now Cheltenham have been granted a permanent injunction. This means that any person is prohibited from buying tickets by touts but also re-selling tickets to touts or any other people and anyone who is partly involved in the activity of the transaction also comes under this injunction. If found guilty of any of these actions under the injunction then you can be punished through various different entities with the most likely being imprisonment, seizure of assets or a fine. (Credit Racing Post) Racecourse director Ian Renton said: "We are absolutely delighted to secure a permanent injunction against touting at Cheltenham. "This landmark ruling follows the success of the temporary injunction the courts put in place for the current season, which has reduced the incidence of touts at the racecourse to an absolute minimum. "We are very pleased to have now been granted a permanent injunction, which will be of great benefit to our racegoers who have been seriously inconvenienced by the actions of touts for many years." Renton added: "Other sports have been watching these developments closely, and I am sure will wish to introduce something similar." 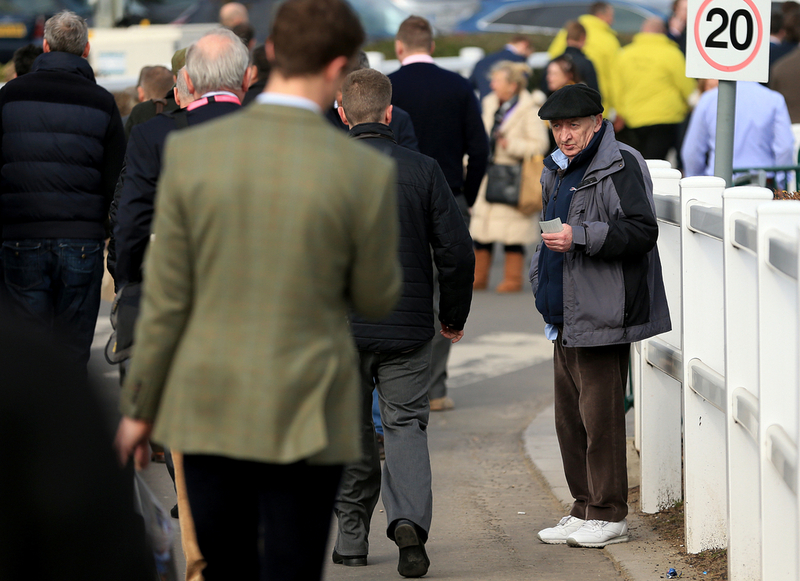 At this year's Cheltenham Festival the season long injunction had a massive effect on the amount of touts at the course across the four days with only a small number of touts being seen compared to numbers in the hundreds at previous festivals. The success of the Jockey Club racecourses injunction gave them the idea to go for a permanent ruling on the motion and this was an action that was backed up by all leading figures based around Prestbury Park, with the Cheltenham Borough Council and Gloucestershire Police getting on board. (Credit Racing Post) Representative of JCR in the High Court case, John Steel said: "This is a great success for Cheltenham racecourse and the Jockey Club, and will act as a massive deterrent to any tout considering operating at Cheltenham racecourse at any time in the future. "Anyone doing so may be found in contempt of court and subject to the custodial sentence that this entails."